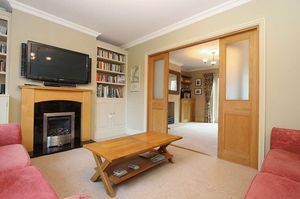 A beautifully presented double-fronted family home offering spacious and versatile accommodation positioned in this highly sought after village on the North/Eastern outskirts of Bath. 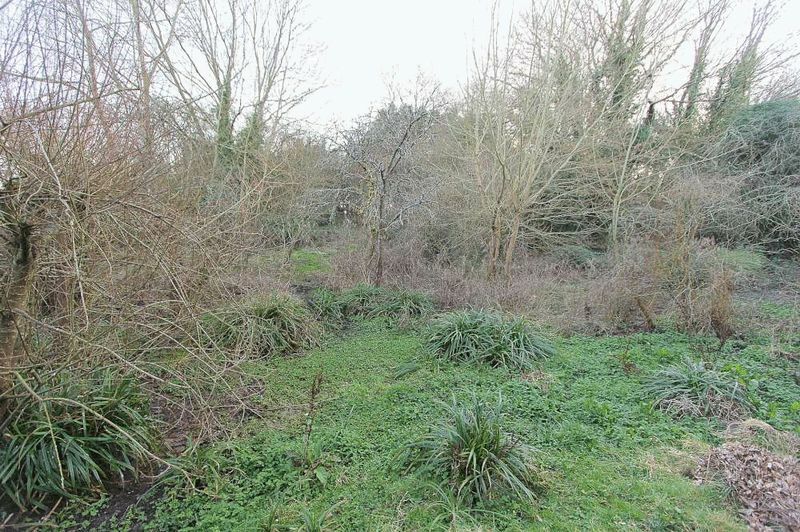 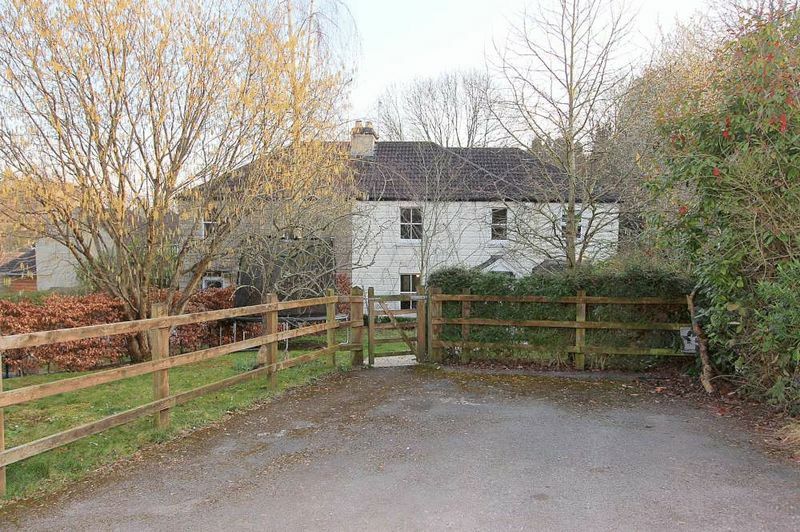 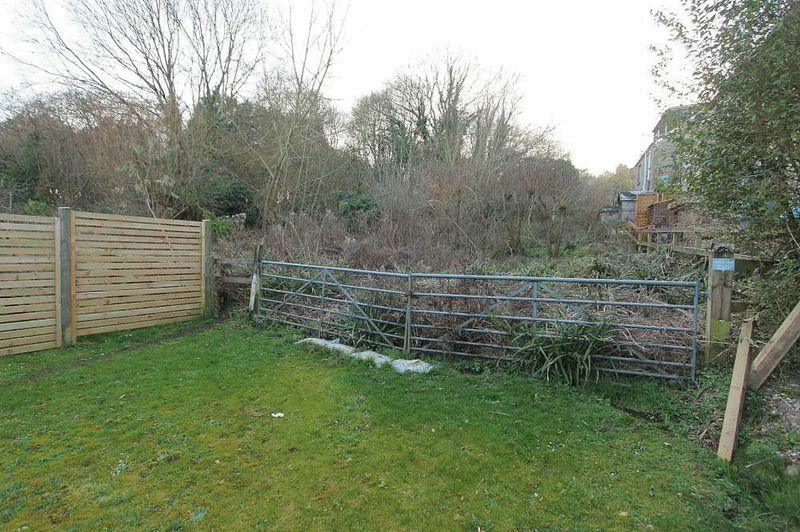 The property benefits from historical planning consent (now expired) to build a detached home office to the front and enjoys a beautiful rural outlook to the rear over 2.57 acres of land which is available to purchase by separate negotiation. 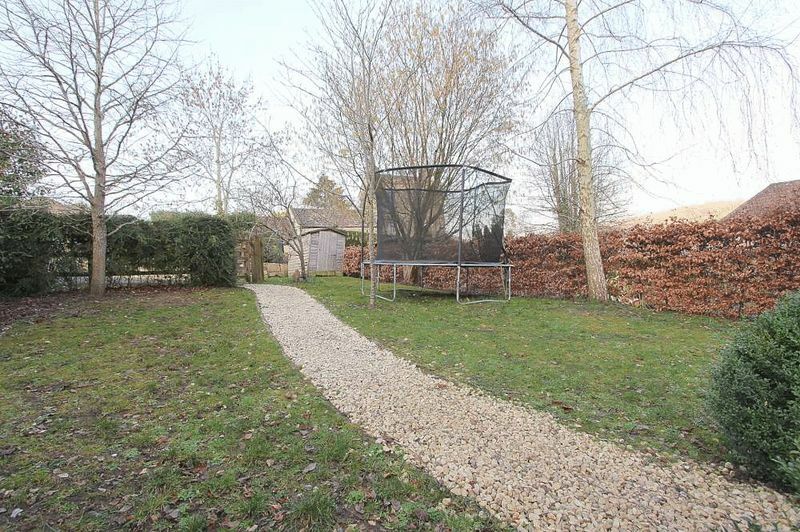 The property offers a generous front garden mainly laid to lawn incorporating a driveway providing space to park two vehicles. 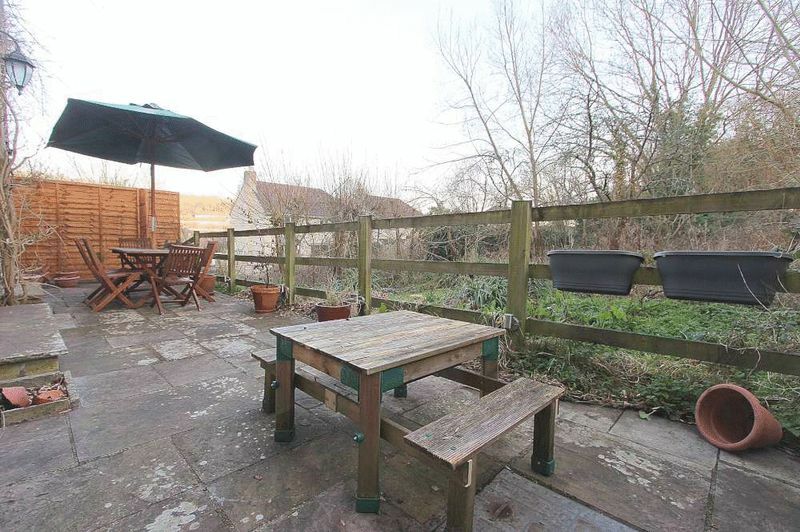 To the rear is a delightful patio garden providing space for alfresco dining whilst enjoying the rural outlook. 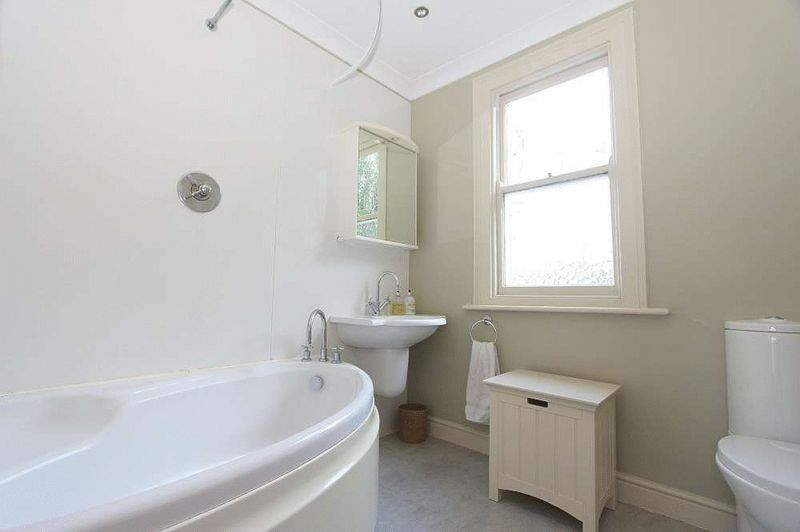 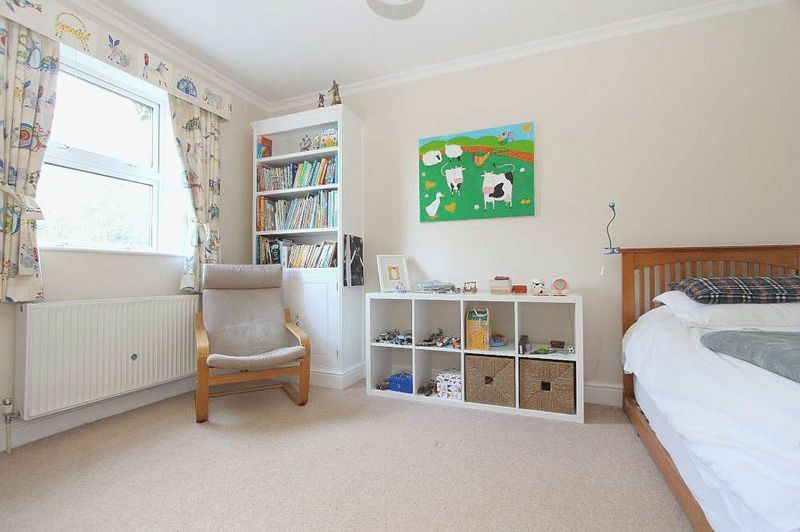 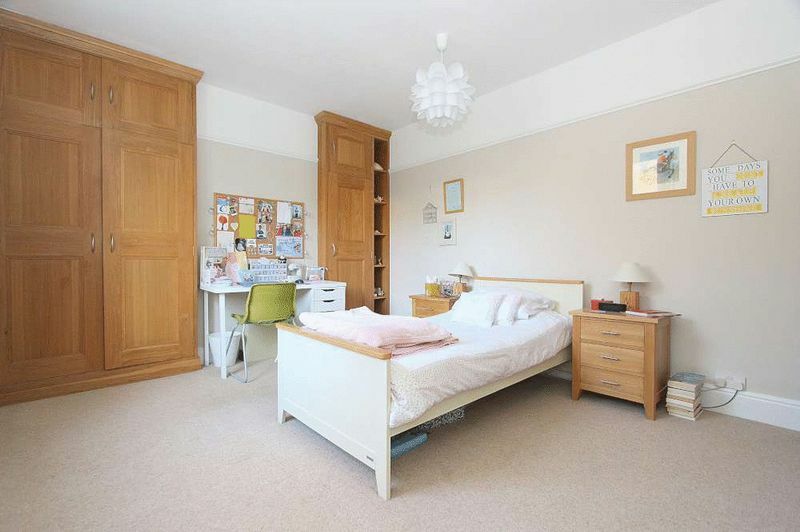 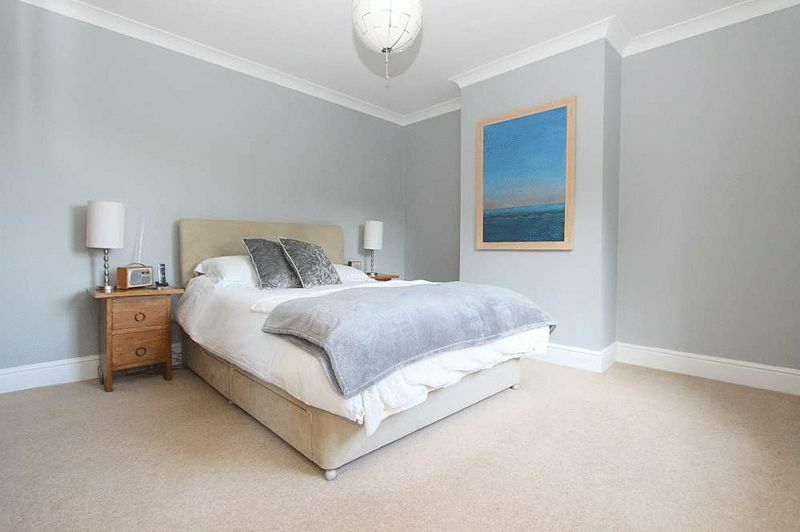 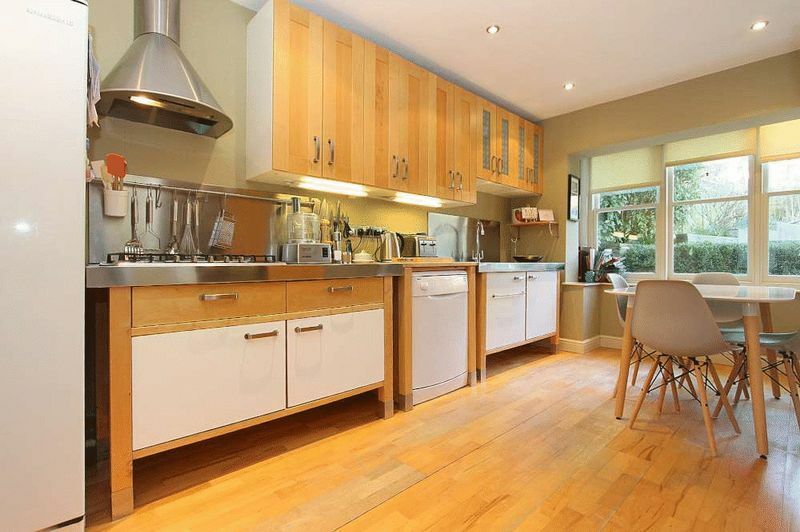 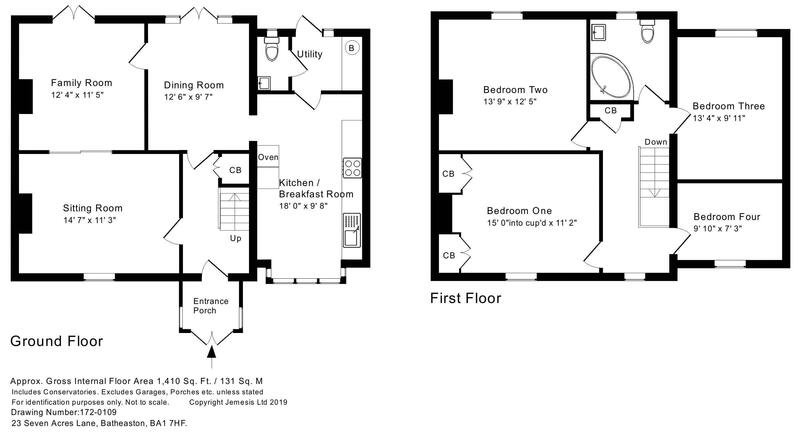 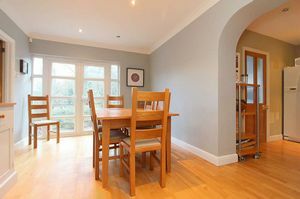 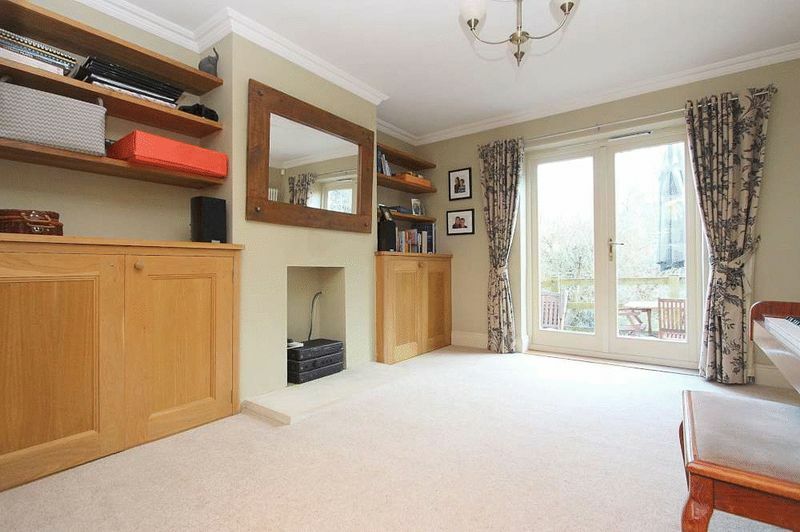 The house occupies a lovely position in this very popular area of Bath. 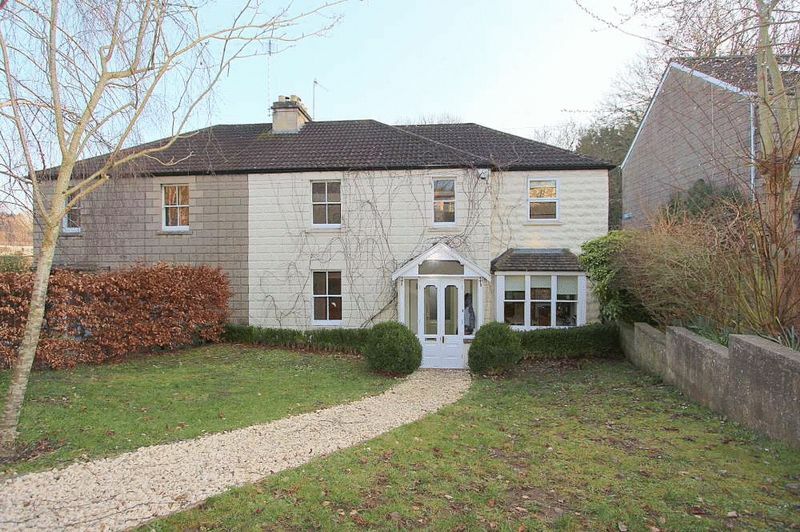 It is close to beautiful open countryside (including Little Solsbury Hill and the gorgeous St Catherines Valley), yet is within walking distance of Chris Richs Farm Shop and the various shops and amenities in Batheaston and Northend (with an excellent primary school, doctors surgery, dentist, chemist, veterinary practice, 2 churches, general convenience store, takeaway and pub). 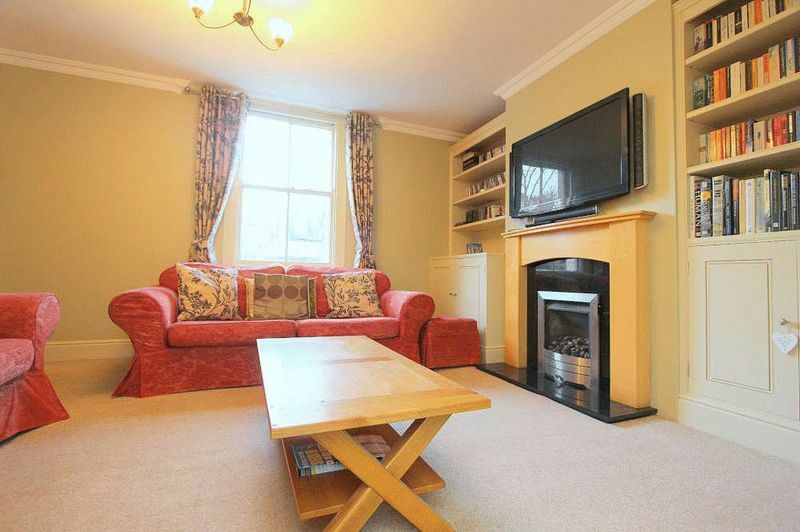 There is a frequent bus service into the centre of Bath - (or cycle along the towpath? 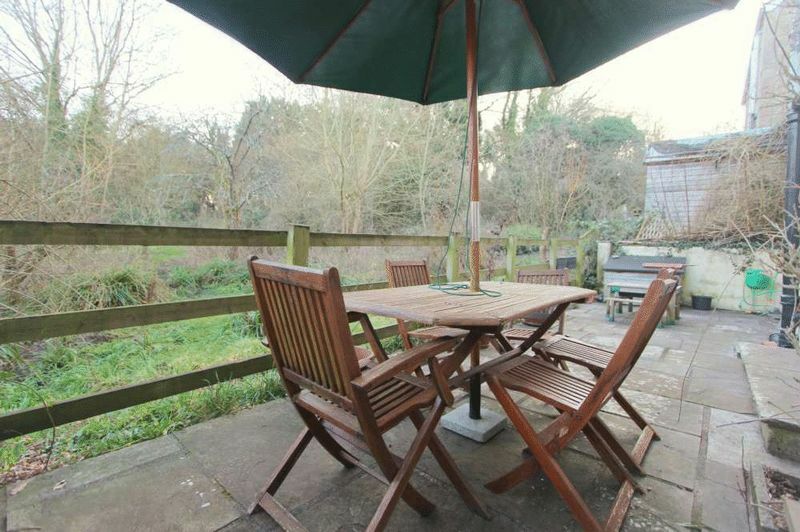 )just 3 or so miles distant - whilst easy access to the M4 is available without having to cross the city. 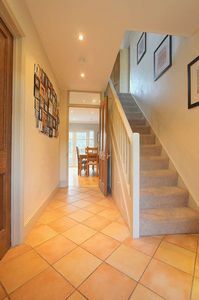 Enter Northend from the London Road at Batheaston and continue up the hill, passing the Catholic Church on your right. 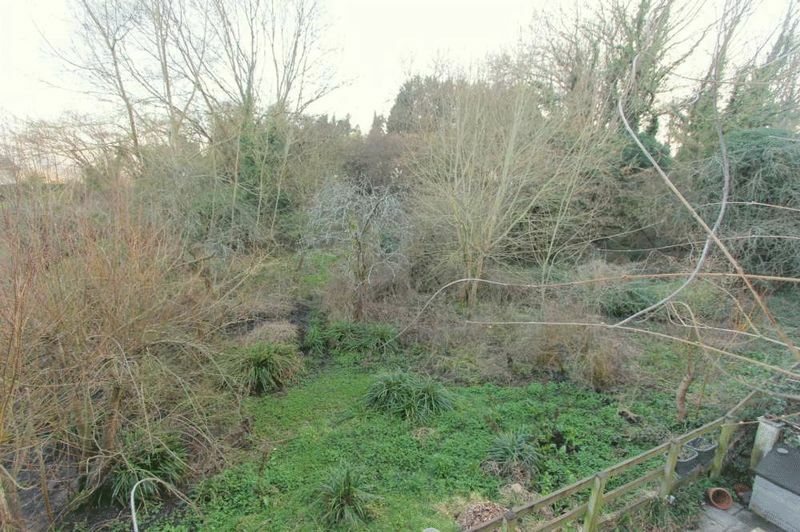 Continue for about half a mile (past St Johns Church on your left) take the next left onto Seven Acres Lane and the property can be found just after Prospect Gardens on the left hand side.